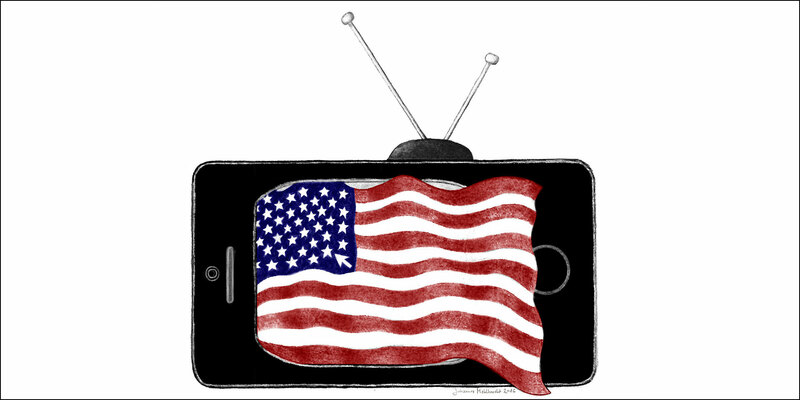 Many television series deal with or are influenced by current or historical events and offer a fictionalized window into aspects of American culture. For instance, Homeland thematizes post-9/11 fears and government practices; House of Cards stunningly portrays the political climate in Washington D.C.; Orange Is the New Black depicts power structures in a jail for women; and Mad Men revisits and, thus, challenges the virtues and vices of the American Sixties. Critical analyses of shows that depict these and other topics will give a unique insight and new perspective for the field of American Studies. The choice of topic is not the only aspect that makes (particularly recent) television shows so intriguing. Many offer original narrative techniques and features that beg for close narratological analysis. Most current television shows are serials rather than series, that is to say, they offer story arcs that span an entire season, often even the entire show, as opposed to resolving the storyline at the end of each episode as used to be the case. This practice creates, of course, a superior complexity of narrative. Furthermore, the intricacy of the distribution of information as well as viewer manipulation is at an all-time high. These days casual watching is in many instances discouraged as viewers need to pay attention to every detail at every moment. Often even a second viewing is required. Conference contributions should address these multifaceted phenomena in American television series. Since television studies has become a vast field of inquiry in recent years, we would like to particularly focus on scripted American prime time series and serials that have been produced and broadcast in the 21st century. However, we also invite proposals about pre-2000 programs as well as other television genres, such as the situational comedy, reality TV, and late night talk shows. The conference will be organized by the Austrian Association for American Studies (represented by Mario Klarer and Cornelia Klecker, University of Innsbruck). The keynote lectures and various panels will be held in seminar rooms and lecture halls at the Geiwi-Tower and the conference opening in the old rooms of the Theology Faculty of the University of Innsbruck. © 2016 Austrian Association for American Studies.